Businesses and IT departments are under increasing scrutiny to drive higher efficiency by improving their business processes. To achieve true efficiency, document-based processes must be connected to business process. But how can this be done in a cost-effective and efficient way? 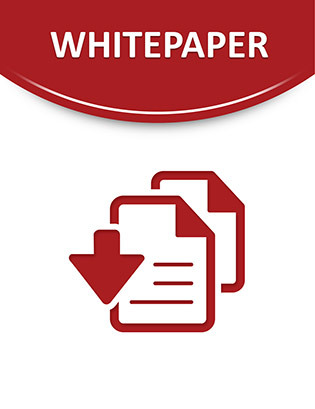 Consult this brochure to uncover how to successfully integrate enterprise applications with your paper and electronic documents. Find out how this solution allows for automation of complex tasks as well as unprecedented adaptation to the ever-changing business process requirements.